Salsa Night - Dance Until You Can't Feel Your Legs! 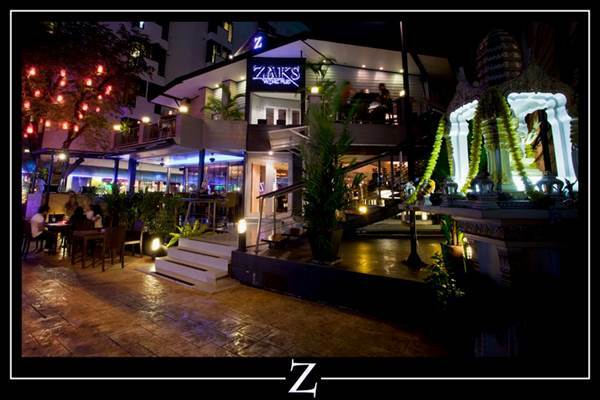 Every Friday night is Salsa Night at Zaks Dining & Lounge. Get ready to move your feet, shake your body and dance the night away ! Cha Cha Cha !